Since the Humble Nindie Bundle prompted some grumbling about its Americas-only availability, gamers in other regions such as Europe have simply had to gaze on enviously at the deal on offer. Curve Digital, which has three games in the promotion, has therefore launched discounts on some of its Wii U games to help ease the pangs of jealously. In total five of Curve Digital's Wii U titles are half price in Europe until 4th June, and in one case this automatically entitles you to a free copy of the 3DS equivalent, too. Are any of you in Europe tempted to grab these discounts? I really wish you'd include the price in dollars, so much easier to re-calculate to DKK in! Not at all. I have most of them other than Stealth Inc 2 on Steam and the first I wasn't happy with technically like most of Curve digital's games. (Explodemon looks like it should be great but that doesn't work properly either). Got them all, well done Curve! Werent these the discounts that were announced before we knew about the humble bundle? What a good idea! Glad someone looking out Europe. Got Stealth Inc 2, now I understand why it was so praised at launch, really a great game! I bought Thomas Was Alone couple of days ago, after checking out the Nintendo Life review. So far so good! Stealth Inc, Thomas and Swapper are all fantastic games well worth getting at full price, so anyone hesitating at this price should hesitate no more. Might grab Olli Olli, looks pretty cool. Anyone that doesn't have OlliOlli really shouldn't miss it for that price. Yeah this was sooo last week. Anyway I got SI2 day one. 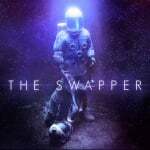 I may get The Swapper next week before the promo ends. The rest? Meh, not for me. I picked most these up in the curve January sale and got olliolli when it launched.while I've got lone survivor n Thomas was alone in my backlog id defo recommend stealth inc 2 and the swapper i love the atmosphere of that game. I've already got all 5 of them. Great games. Stealth Inc. 2 is clearly my favourite one though. You now have no excuse to ignore these games. I would get them all now, but I have them already. 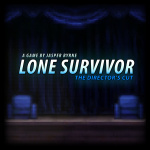 Lone Survivor and The Swapper have great atmosphere and interesting story. 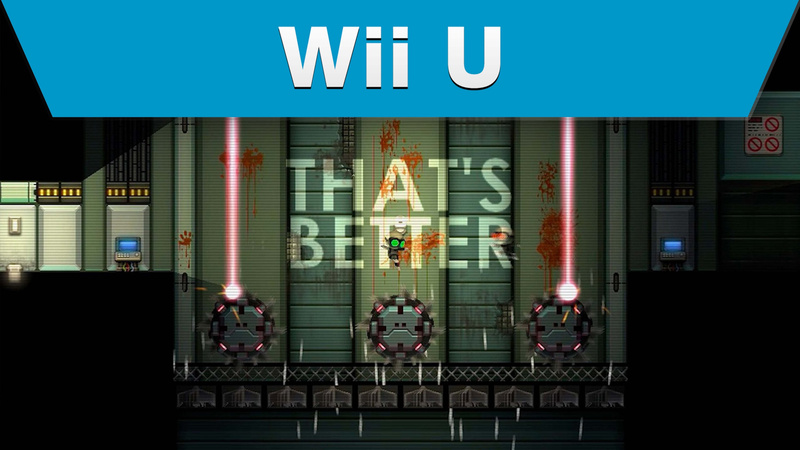 Stealth Inc 2 and OlliOlli have great gameplay and content. Perfect,and awesome, use of that screenshot. "That's better" indeed. I already had Stealth Inc, but this promotion definitely pushed me over the edge to buy all the others (I've know that they were great but shorter games and was waiting for a sale like this!). Currently downloading now! Got all their games on the Vita, but I would have snapped these up on Wii U, fantastic games and very nice move by Curve. I should have bought Lone Survivor or The Swapper. My previous purchase was also a miss, D&D Chronicles of Mystara. I hope the next one ends the trend. I highly recommend that EVERYONE BUY STEALTH INC. 2!!! @DarkCoolEdge What did you feel that way about it? The Swapper is great: Moody and with a original hook. Thomas was alone is pretty fun too so far. Might also download Stealth. Lone survivor may be for another time, not enough money. @outburst @BakaKnight I don't think the discounts are exactly the same. For example, Thomas Was Alone was £4.00 last week, but now is £3.50. I already own Stealth Inc. 2 (great game btw) and Thomas Was Alone (not played it yet) from the last time TWA was on sale. I'm interested in Lone Survivor too but I've limited eShop funds and I'm waiting for E3 in a few weeks to see what deals they spring up then. I'll pass for now. @manwithoutfear It is a good game and the controls are spot on, it's just that I don't enjoy much its gameplay, just like I don't like sim games.